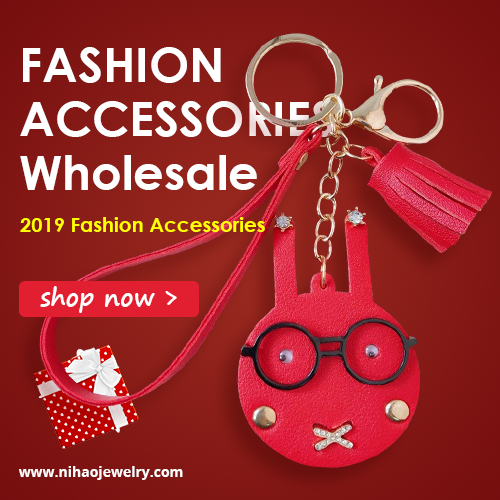 Today, in "shopping" section, I'd like to introduce you to one amazing online store that I discovered recently. 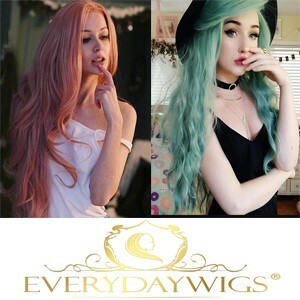 It is called Cchairextensions.com. 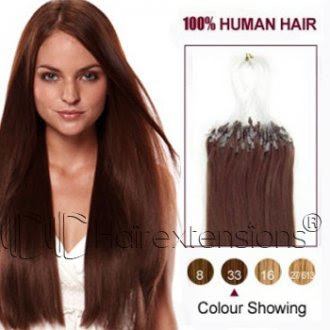 At Cchairextensions.com you can find various hair extensions in different sizes, colors, lengths and textures. 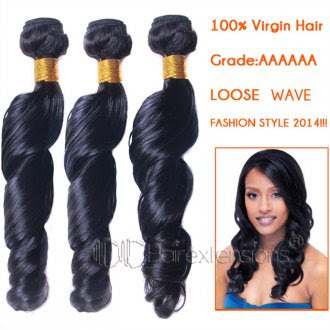 Clip in hair extensions, micro loop, wave hair, bonded hair, wigs etc. they got all covered. 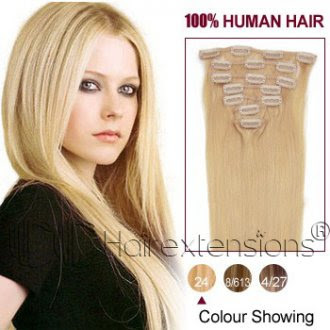 Clip in hair extensions is the most popular human hair extensions,they provide clip in hair extensions from 15 inch to 28 inch,with weight from 70g-160g to meet different request. 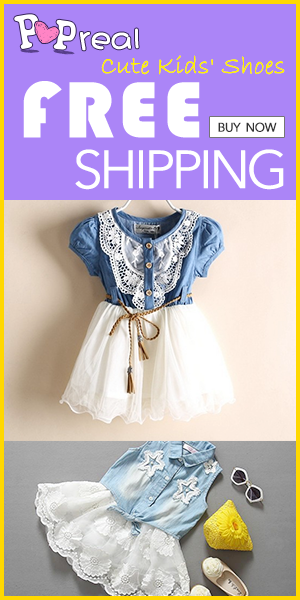 Customers like its convenience to wear and take off. 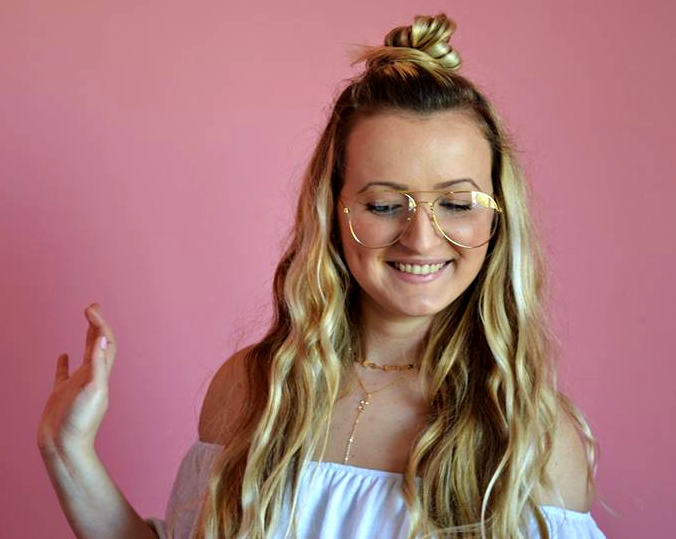 Another thing all the material is I00% Indian remy hair with top quality to make its better feeling.It is also the easiest hair extensions to wear and take off.so many female like wearing clip in hair extensions. 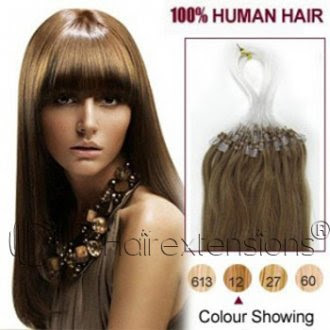 Hair weave is also called hair weft,hair weave is very popular hair extensions,black women like it very much,white women like it gradually for make DIY clip in hair extensions.our hair weave made of 100% Indian Remy hair with length from 12-28 inch,more than ten kinds of color to choose. 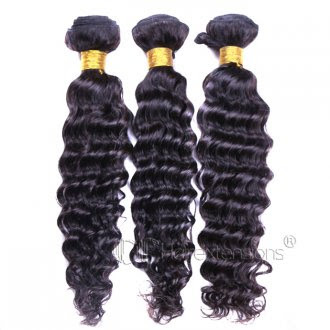 Body wave hair weave is aslo the popular one.Our hair weave extensions with soft silky feeling,No shedding,tangle free.Indian hair weave are considered the best hair to make hair weave for its soft feeling,Natural looking,All our hair weave made of Indian Remy hair to confirm high quality. 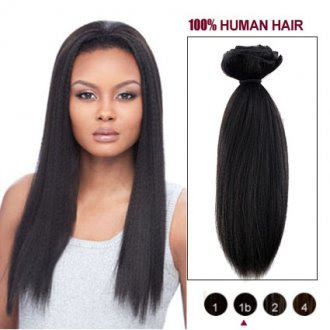 Micro hair extensions are particularly famous among African-American females but are also becoming a hit with everyone else. 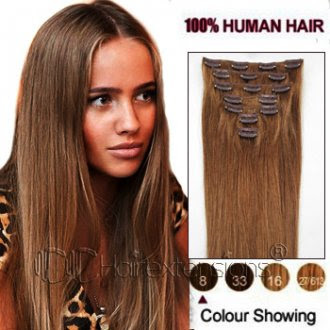 Why a number of consumers are patronizing micro ring hair extensions is because it adds versatility to styling. 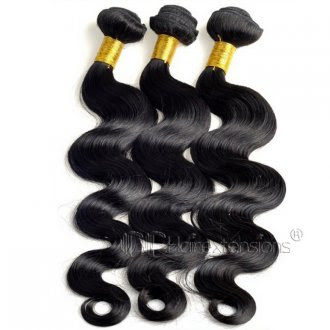 It can either be used as a protective device while growing natural hair or simply to make a change in one's looks. 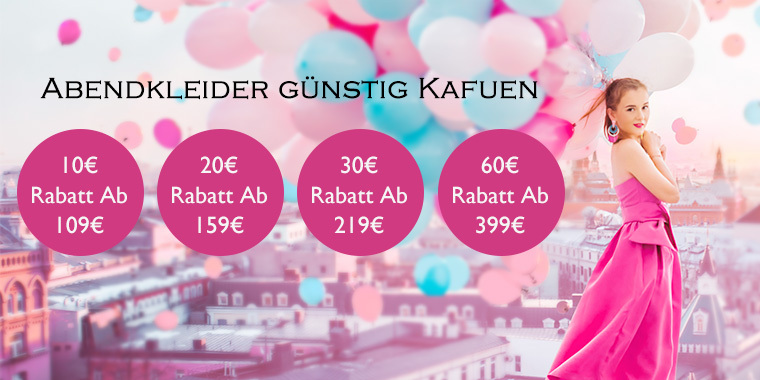 Micro ring hair extensions are best for people who have thin hair that makes clip in hair extensions not possible. 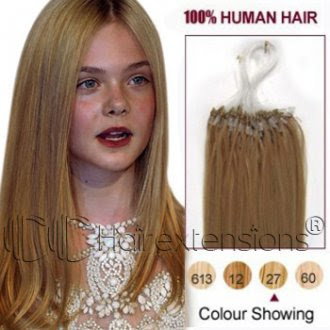 People who have problems styling their short hair could also benefit from these hair extensions.